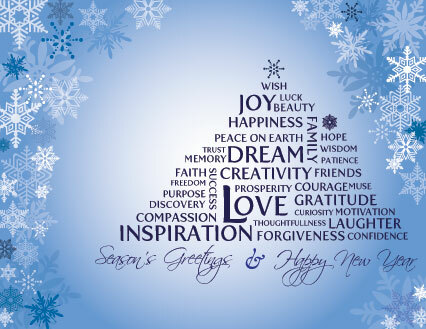 Season's greetings & Happy new taon !. Greetings Card **my 1000 posted pic**. Wallpaper and background images in the maganda ang mga larawan club tagged: happy holiday new year greeting.